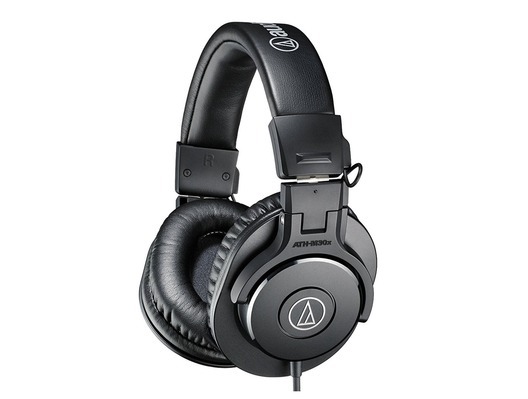 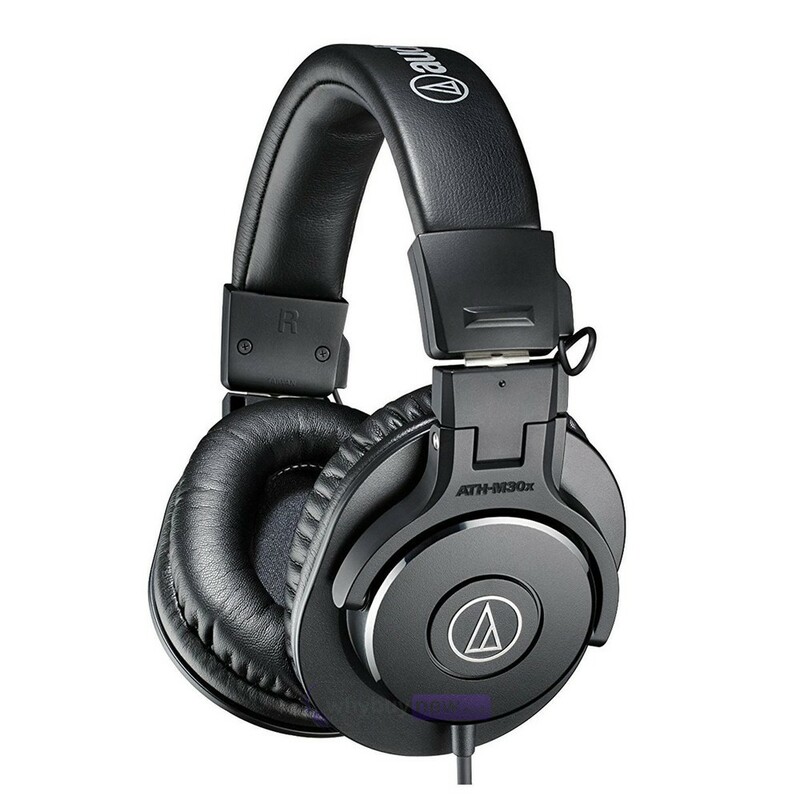 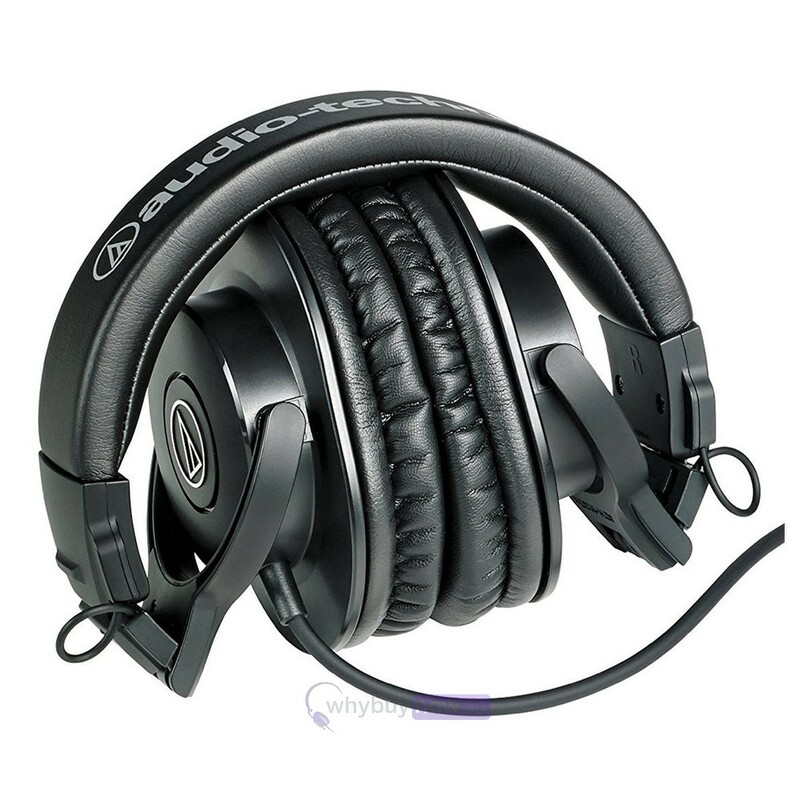 Here we have the Audio Technica ATH-M30x professional monitor headphones from a trusted brand in audio technology. 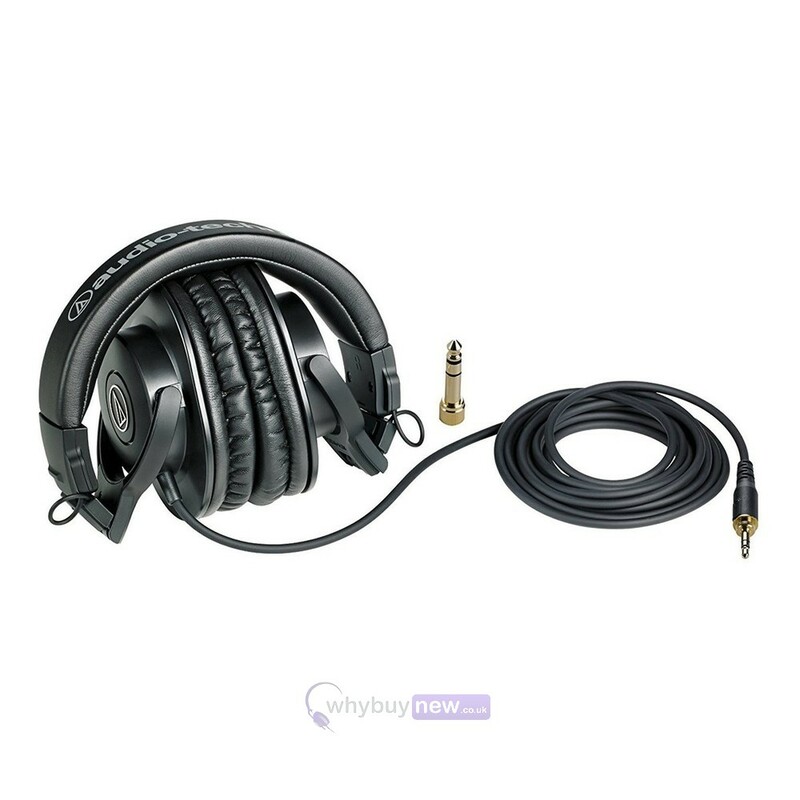 These fantastic headphones have been made with high-quality materials that will give you a clear sound with plenty of detail and will stay comfortably on your head even after hours of wear. 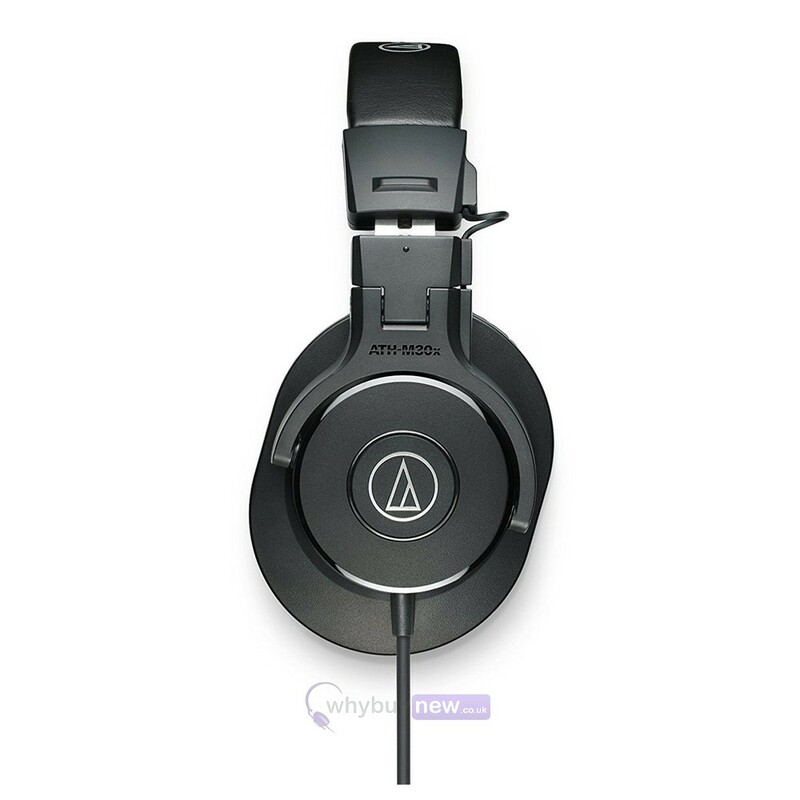 The ATH-M30xs have an attractive black matte coat that will look professional in any environment not just the studio, plus they come equipped with a convenient single-side cable which won't get in your way.